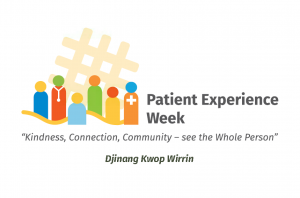 Our 2019 Patient Experience Week theme is “Kindness, connection, community: see the whole person” Kindness, connection, community: see the whole person” or as said in Noongar “Djinang Kwop Wirrin” (See Good Spirit). 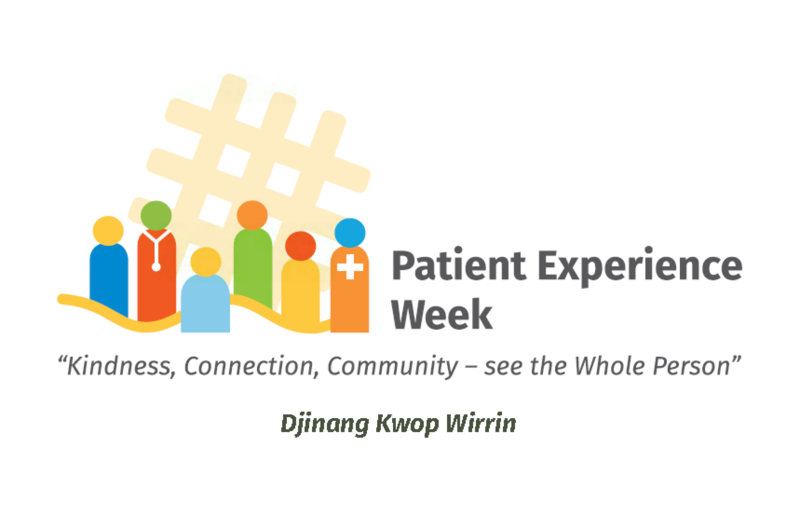 It will focus on the Aboriginal Patient Experience of the WA Health system. 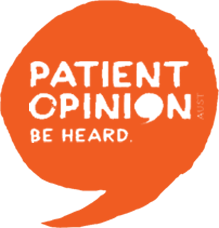 Join the movement of passionate change agents to make a kinder, safer healthcare system. The 2018 modules from this inspiring online program are available free of charge here, or you can register to join a group of us to explore the program together over five weeks from May 2019. In each session we’ll watch the recording of the webinar and have time for a discussion to reflect on what we’ve heard.